When you live in a place where dashing through the snow is an actual possibility, it’s not hard to get into a festive mood. But if you live somewhere that’s in the 80s in the middle of December, it’s a totally different story. So, how do you get into the holiday spirit when you’re not exactly living in a winter wonderland? 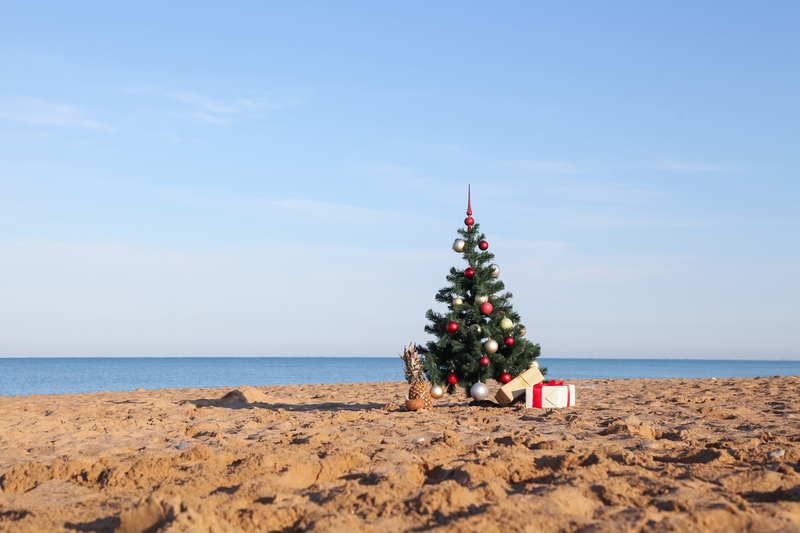 We talked to people who live in warmer climates about what they do to get into a festive mood. Rest assured, it’s not that hard. Here are some easy ways to get into the holiday spirit if you live somewhere that’s hot all the time. If you grew up in a place where snow welcomed you into the holiday season, it can be tough to get into that mood if you’re now living somewhere that’s hot. But as you can see, people do make it work just fine. The key here is to create your own holiday traditions with friends and family wherever you live, whether it gets cold outside or not.